Recently Hasten was featured as one of the “best of the best” virtual staging companies after being selected to participate in a test that was being conducted by Get LISTED Realty. The test consisted of virtually staging 3 photographs of a vacant living room, dining room and master bedroom with minimal instructions. Here you can see how Hasten completed it. 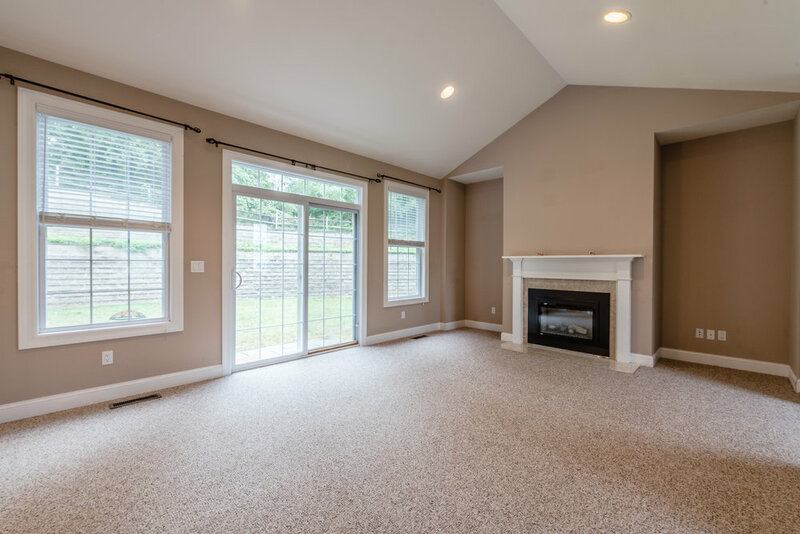 Get LISTED Realty, judged Hasten and other virtual staging companies on the quality of their virtually staged photos, uniqueness of their staging choices and professionalism to work with. We are proud to come out on top and the results of this test were consistent with Hasten’s values as a company. It was an honor to participate in this exciting project that allowed us to showcase our services to the home selling community that visits Get LISTED Realty’s website.